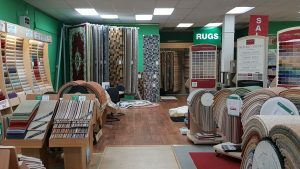 Discover flooring at our Brighton Store Find the ultimate flooring solution for your home or business at our Newhaven Store! Are you looking for the perfect new flooring for your home? With spring just around the corner, now is the perfect time to clean out the old and bring in the new, starting with some fresh new flooring. 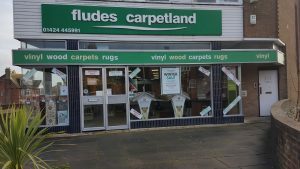 Whatever changes you’re looking to make to your home or business, Fludes Carpets has the perfect flooring solution for you. 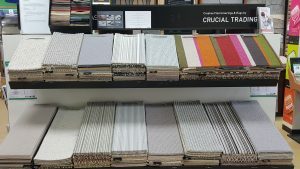 Our St Leonards store has a vast selection of flooring solutions, perfect for your new look! Are you based in or around the Hastings area? If you are, then be sure to come and visit our St Leonards Store! Our store is located at 389 London Road, Hastings, East Sussex, TN37 6PA. We have all you could possibly need for your home or business from vinyl flooring to hardwood flooring, luxurious carpets and laminate flooring solutions. Come in and meet our friendly St Leonards team; Sarah, Peter, Joe and Nick. They are all passionate about flooring and are dedicated to helping you find the perfect flooring for your property. Looking for carpet fitting in Hastings, Rye, and St. Leonards? Once you have found your dream flooring, our team of experienced carpet fitters can install the flooring for you. Our carpet fitters operate within the Hastings, Rye and St Leonards area, including the surrounding areas of East Sussex. Hurry! There is still time to take advantage of the AMAZING discounts in our winter sale! 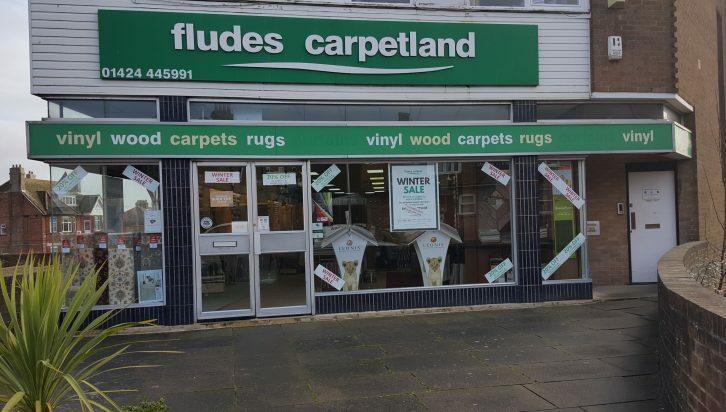 Our winter sale has been extended throughout all of our Fludes Carpets stores until the 28th Feb 2018! Don’t miss out on HUGE discounts on wonderful flooring. 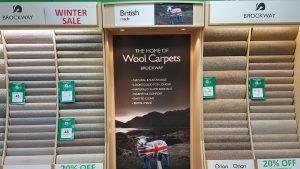 You can enjoy a massive 20% off all carpets and wood flooring with 30% off a selection of beautiful rugs. 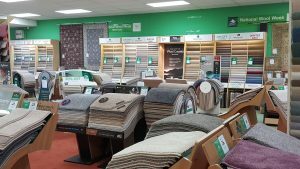 Find the ultimate flooring solution for your home or business at our Newhaven Store! If you can't make it to one of our branches during opening times, then please call our free phone number below. Our trained staff will take your details so we can contact you and answer any questions.